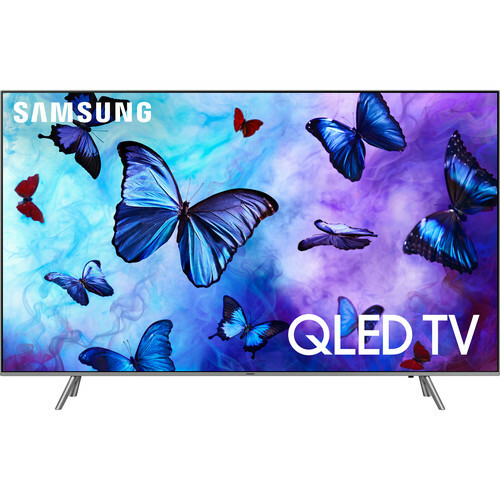 Watch movies at four times the resolution of 1080p with the Samsung 75″ Q6FN QLED Smart 4K UHD TV. 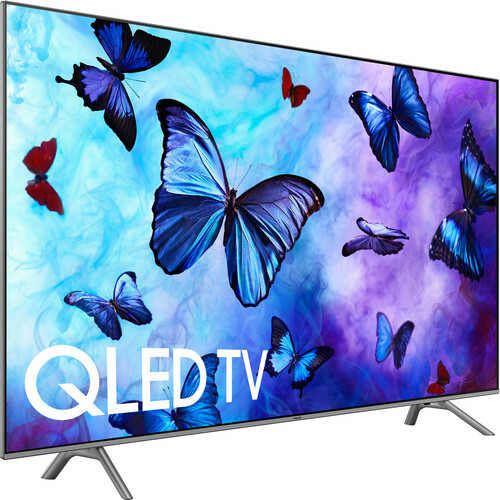 The Q color feature pushes the boundaries of color with Quantum Dots and a billion shades. 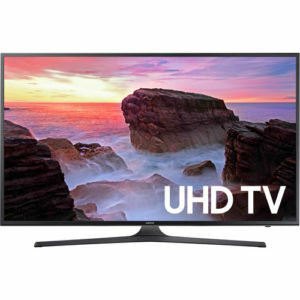 A 75″ inch widescreen display giving you a movie theater like experience. 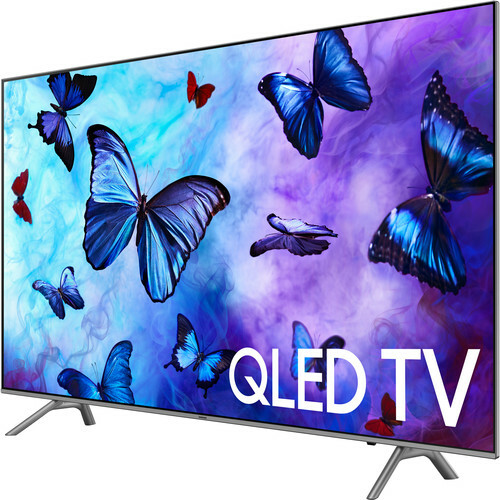 The Q Engine processor is designed to enhance your content for optimum 4K clarity, color. 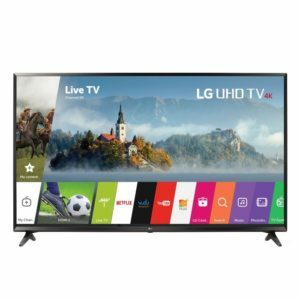 Comes with built-in Wi-Fi connectivity and Smart TV capability that allows you to access your favorite apps and other internet based content like Netflix and Hulu, plus content sharing and screen mirroring that connects with your other smart devices such as your tablet or smartphone. 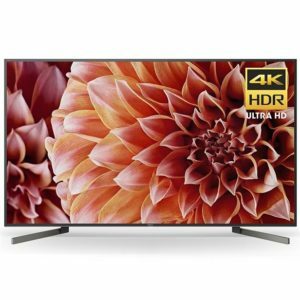 High dynamic range HDR-compatible 4K TV, you can even watch HDR movies and shows. Built-in advanced 2.1-channel 40W TV sound, two speakers and woofer, Dolby Digital Plus, DTS Premium Sound, and Bluetooth capability. Also comes with 4 HDMI ports and 3 USB ports for connecting multimedia devices like flash drives. 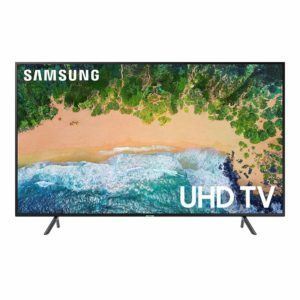 Buy an QLED TV with Bitcoin.